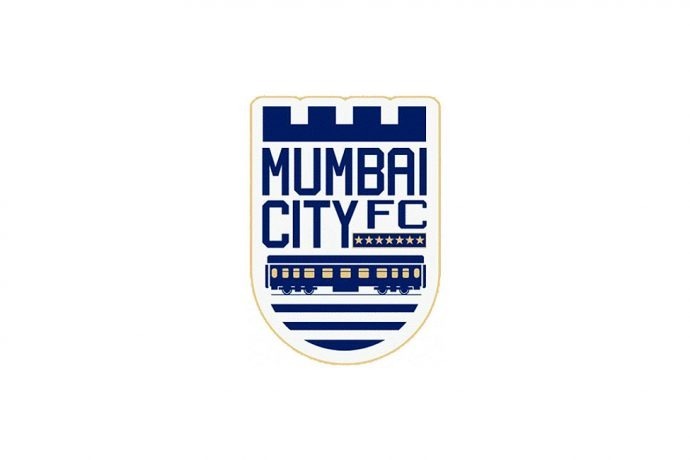 Mumbai City FC’s season may have ended in a massive 2-5 defeat at the hands of FC Goa in the Hero Indian Super League semi-finals (over two legs), but the Islanders did have a good season in the League stage of the tournament where prior to the semi-finals, they had let in only 20 goals in 18 matches. While goalkeeper Amrinder Singh has played a crucial role to give Jorge Costa’s side a top-three finish, the India International believes that the entire back-four, led by captain Lucian Goian, has worked together to make this a reality. But how does a Romanian fit seamlessly into a back-four with three Indian defenders? Amrinder informs about Goian’s massive interest in Indian culture, and languages that has helped the defence communicate amongst each other. The goalkeeper also went on to mention about the contribution of the three Indian defenders — Anwar Ali (Sr), Subhasish Bose and Souvik Chakraborty playing a massive role along with the Romanian. Coming on the back of a good season in the ISL, Amrinder believes that the Islanders are “hungry” for success in the Hero Super Cup. He believes that the experience of Head Coach Jorge Costa, who had played for top European clubs like FC Porto, Charlton Athletic and Standard Liege will bail them through. “Our team has improved a lot after coach Jorge Costa took over at the start of the season. He was a big player back during his playing days, and he has the experience of playing and managing in big games like in the UEFA Champions League. Under him, the team feels like a family,” Amrinder explained.